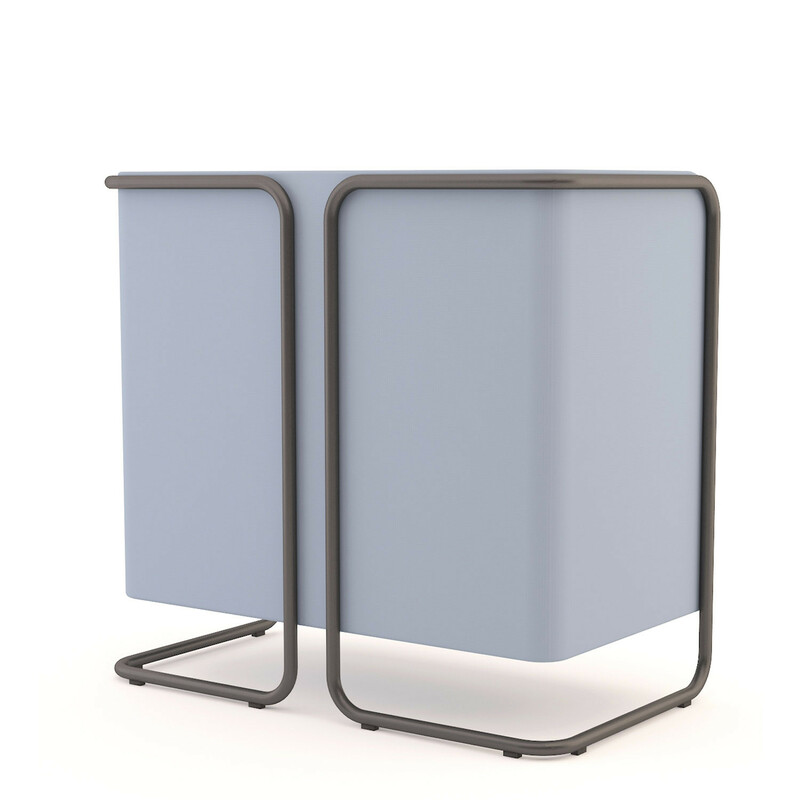 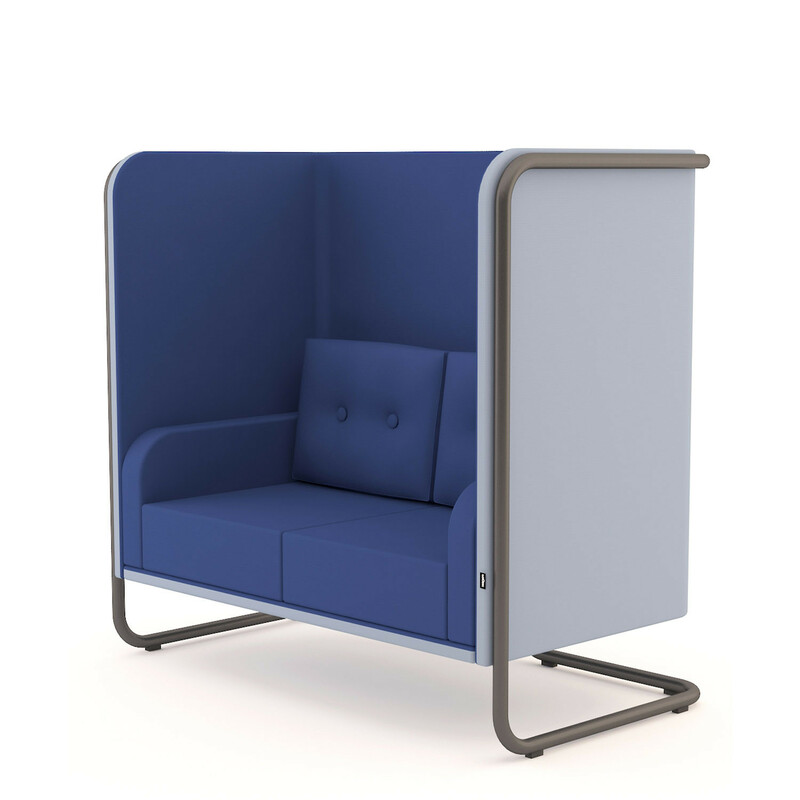 Mr. Snug High Sofa by Ivar Gestranius and Kevin Lahtinen. 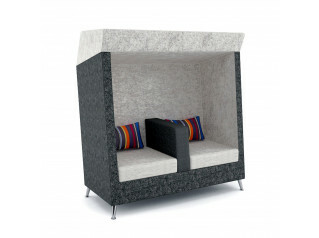 Mr. Snug Soft Seating is available in a low back and this high back version. 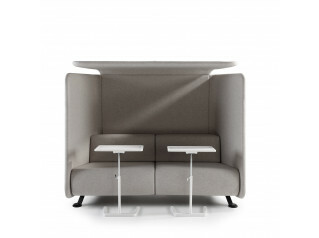 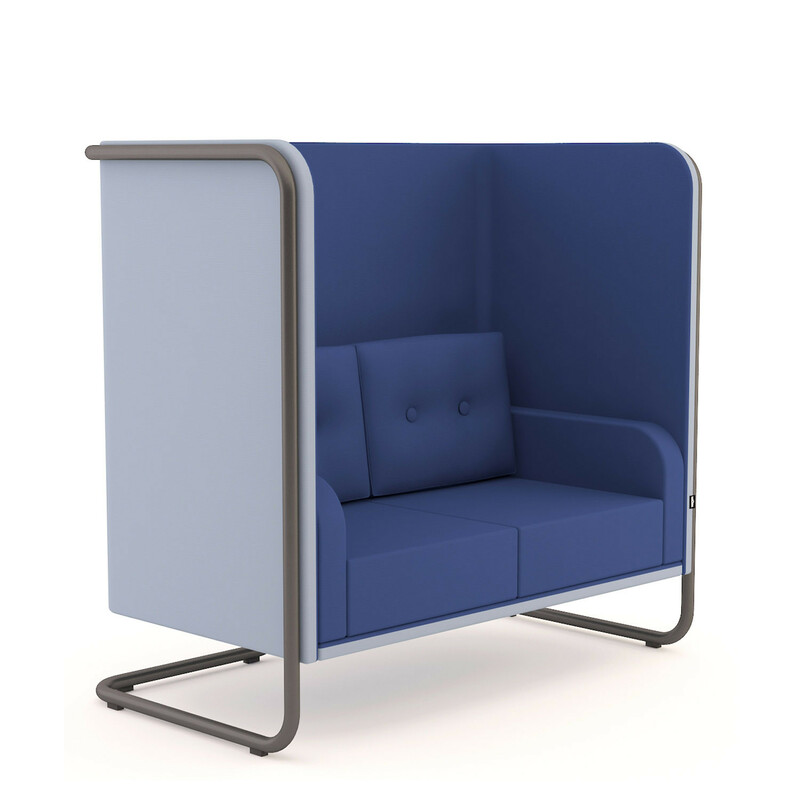 Two high back Mr. Snug Sofas can be placed opposite each other to create private acoustic spaces for informal meetings and collaborative working, promoting interaction within an agile working environment, as well as a place to sit and relax for some peace and quiet. 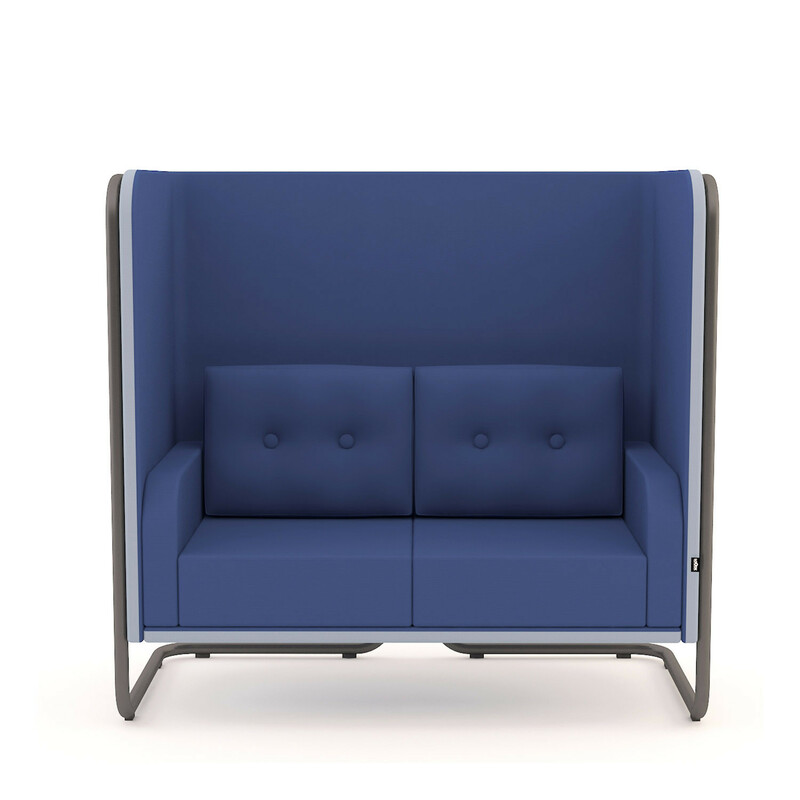 You'll be amazed at the privacy created by Mr. Snug High Back Sofas, which combine well with Mr. Snug Low Back Sofas in office reception and lounge areas. 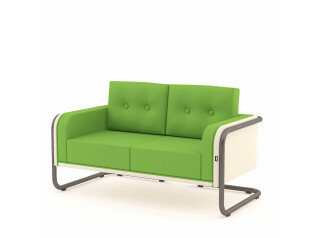 You are requesting a price for the "Mr. Snug High Sofa"
To create a new project and add "Mr. Snug High Sofa" to it please click the button below. 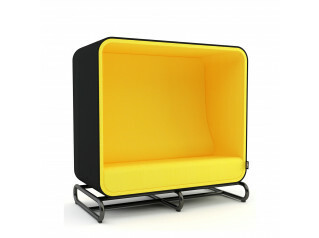 To add "Mr. Snug High Sofa" to an existing project please select below.